From its beginning, NCGS was grounded in research and inspired by collaboration. 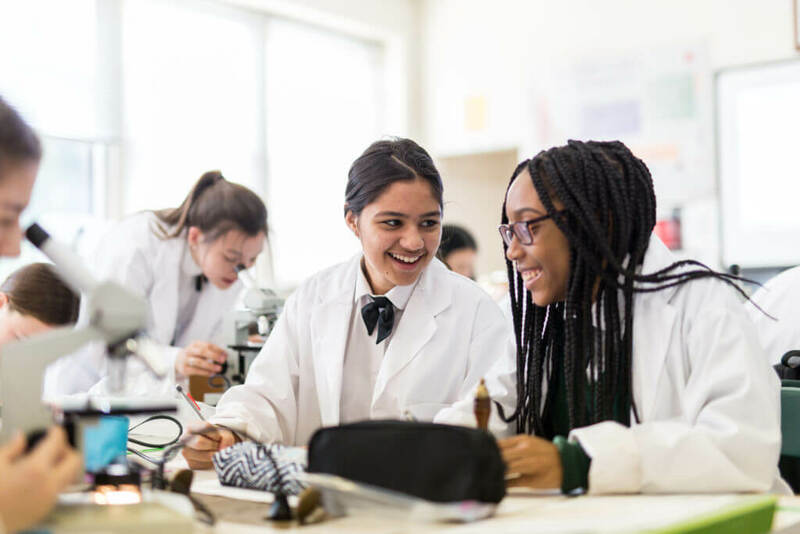 NCGS was founded with the understanding that girls’ schools would only be strengthened by researching and promoting the qualitative and quantitative outcomes of all-girl learning environments. Opens opportunities for member schools to participate in national research studies. Tracks prevailing research to keep member schools up-to-date with the latest findings. Provides quick access to relevant research reports and benchmarking data.